Let’s explore Croatia from a different angle and go to the East of the country. It is a bit unusual as most of the visitors go straight to the coast, but it’s worth looking at what’s on offer in the East. The Eastern region of Slavonia, bordering Hungary, Serbia and Bosnia and Herzegovina, is often dubbed a “golden land”, as its very flat and full of golden fields of wheat. The name Slavonia originated in the Early Middle Ages, named after the Slavs who settled there. This is a must-see for all archaeology and history lovers. Probably the most important prehistoric site in the region, Vučedol is located near the city of Vukovar, named after the Vuka river. Archaeological Location Vučedol is located along the Danube bank and dates back to the neolithic period, some of its contemporaries being Stonehenge in the UK and famous pyramids in Egypt. Vučedol gave the name for an entire neolithic culture – the Vučedol Culture, which had lasted from 3000 to 2200 BC. According to many archaeological material found on the site, it is evident that this its neolithic inhabitants lived in a highly developed civilisation. The production of ceramics was very prominent here, and is very attractive to both archaeologists and tourists, because of its interesting decorations and various shapes. 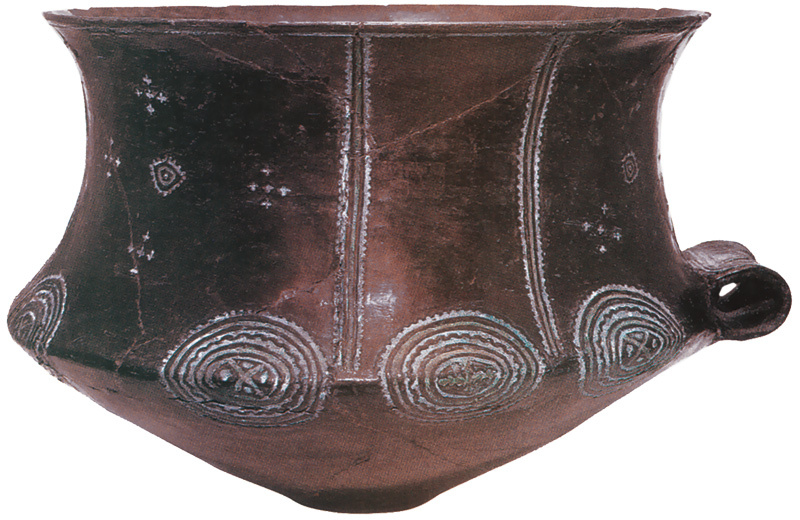 The most famous ceramic find is the Vučedol Dove, which is today regarded to be a cult vessel, used in religious rites. It is made in the shape of a bird and richly decorated. Although it’s widely known as Vučedol Dove, today’s archaeologists know that it is not actually a dove, but a partridge. Karanac is located in Baranya region, which is sometimes distinguished from Slavonia, as the most Eastern Croatian region. Baranya spreads through both Croatia and Hungary. Everything here is created in order to take you back in time. Visiting Karanac, you’ll be taken on a journey to the authentic village of Baranya region: you’ll eat traditional dishes, some of which have been almost forgotten in modern-day cuisine, see how people used to live here in the past, what their homes looked like and what they were doing for a living. Today forgotten, old manufacturing businesses are presented on the “Alley of forgotten times“ for all visitors to see: clogs and wooden baskets manufacturing are some of them. 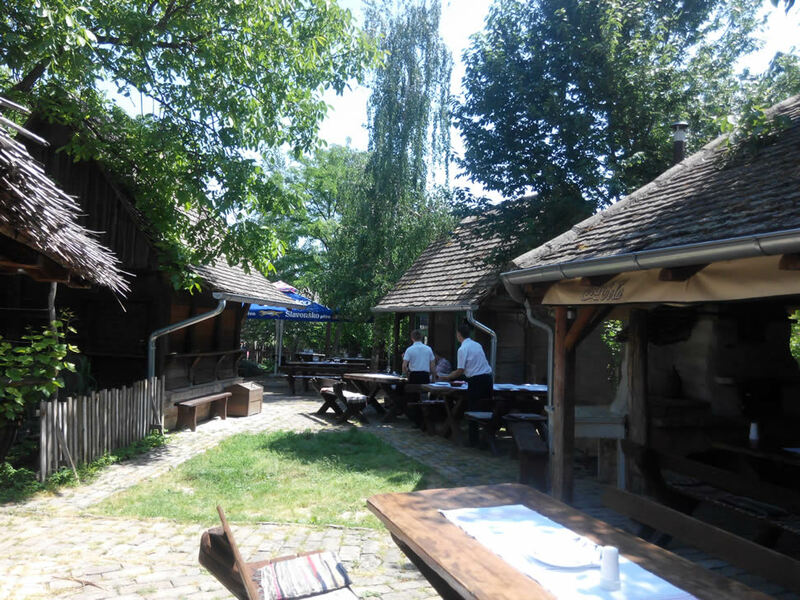 This alley was opened by the owners of the Baranjska kuća restaurant (meaning “Baranya House”), where you can try all sorts of traditional tasty dishes, such as the fish paprikash and čobanac. The Baranjska kuća keeps on being listed and rewarded as one of the best restaurants in Croatia. 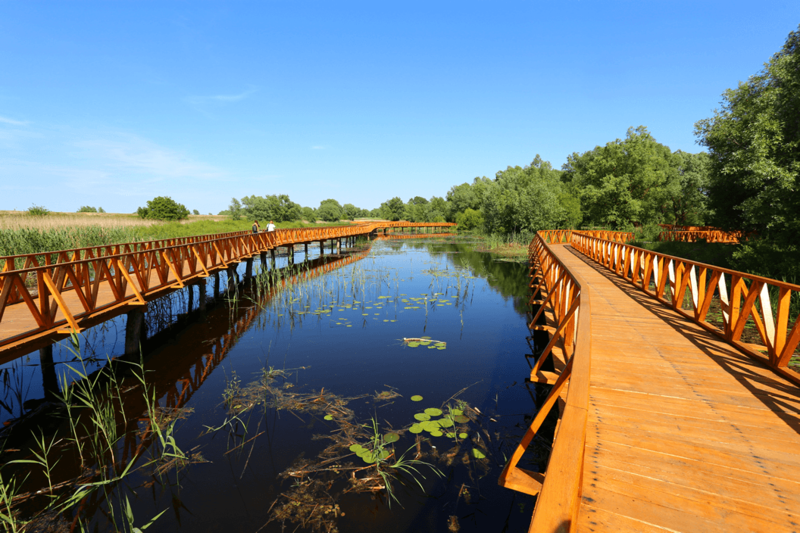 The Kopački rit nature park is also located in Eastern Croatia, on the border with Serbia. In fact, it is quite close to Karanac Ethno Village mentioned above; that means you know where to head for lunch! It is one of the largest, most attractive and well-preserved wetlands in this region. This is also a rich zoological reserve, as around 260 different bird species live here. The Kopački rit is also a home to various fish and mammal species, such as red deer, pine marten, weasel etc. The Kopački Rit offers a wide selection of plants, some of which are very rare. Among them are white water lilies, irises, black sedge and reeds. Although established by the Romans in Ancient times (the Roman name was Mursa), Osijek is most popular by its Baroque Old town and architecture. Located along the Drava river, this is the fourth largest city in Croatia. 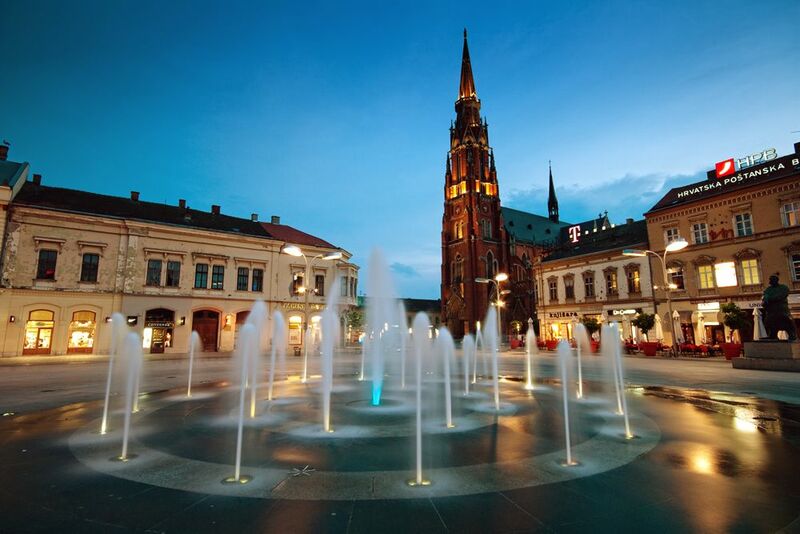 When visiting Osijek, walk its main square and Tvrđa, which is the 18th-century Baroque citadel. Stroll the promenade along the Drava River (“promenada”), and visit one of Osijek’s boat cafes and bars, where you can relax on hot summer days. The building dominating the scenery is the Church of Saint Peter and Paul, a Neo-Gothic structure with a second highest tower in Croatia – the first one is Zagreb Cathedral. The city of Ilok is the most eastern point you can go to in Croatia. It is located by the Danube river and it borders Serbia. 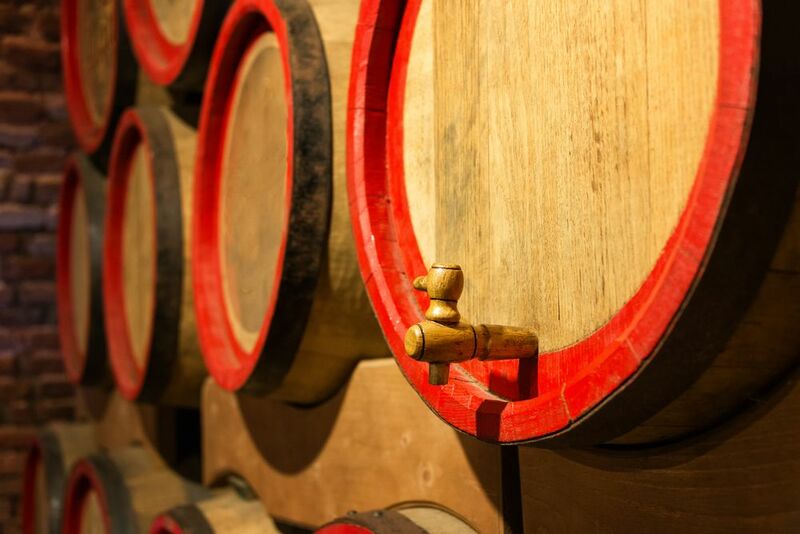 It is also a well-known home to some of Croatia’s most delicious wines and wine cellars. Ilok is well known by its Baroque Castle, which was originally built in the 15th century. It was reconstructed in Baroque style in the 18th century by the Italian aristocratic Odescalchi family, that owned the castle. The Odescalchi family built Ilok’s famous wine cellars, which are located under the castle. The cellars are still in use to this day and are owned by a wine company that produces high-quality wines such Riesling and Traminac. Allegedly, the English Court ordered several thousands bottles of wine from Ilok’s cellars when Queen Elisabeth II was crowned. Visit the castle, taste the wine and let us know if you liked it too!